We also have ALL KINDS of BALLOONS!! Ok, everyone... this isn't Facebook, and I don't plan to spam anyone!! I just want to remind you that the SHIPPING season is upon us!! I can help you with that. For customers that ship with us, there is no charge to pack your items (However, if it is extremely fragile, I would suggest you do it yourself, just so you are satisfied with how it's done). We ship UPS and some USPS, have greeting cards for different occasions, candles and gifts, have fax/copy/notary services, and even balloons. Another thing we offer that many don't even think about: we can SCAN your documents, or even old manuals or books (for personal use only). That is a great way to downsize for limited space! 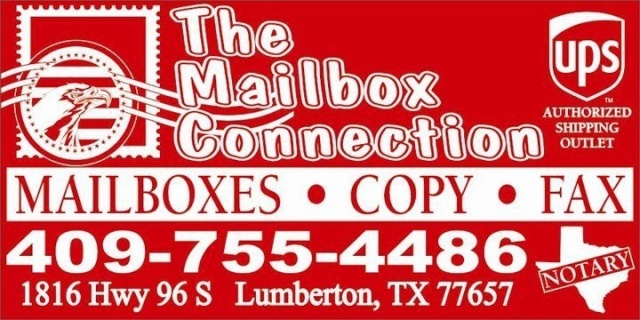 If you have a home-based business, but do not want your customers to know your address, you can rent a mailbox with a real street address, instead of having a post office box (UPS & Fed-Ex will not deliver to a PO Box). Bottom Line: SHOP and DO BUSINESS WITH LOCAL BUSINESSES! !